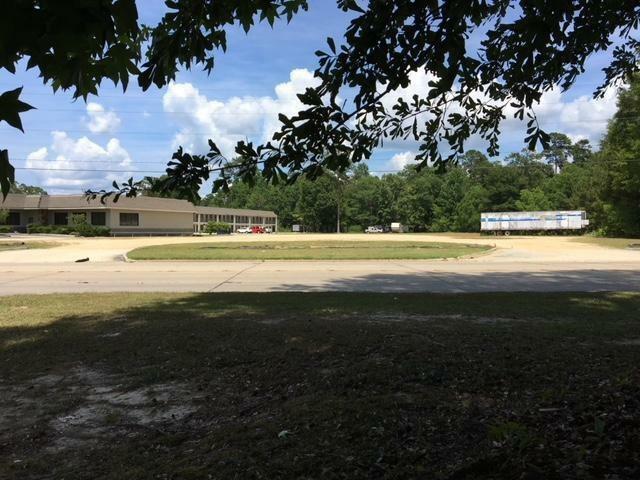 Prime Commercial Vacant Land within the city limits of Bogalusa. Utilities on site. 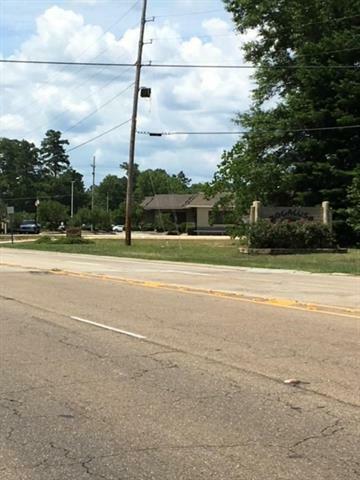 When headed north on Highway 21 its the first property on the right past the Bogalusa city sign before Traveler's Rest Motel. This property is 4.06 acres with 213 feet of frontage of the four lane Highway 21. 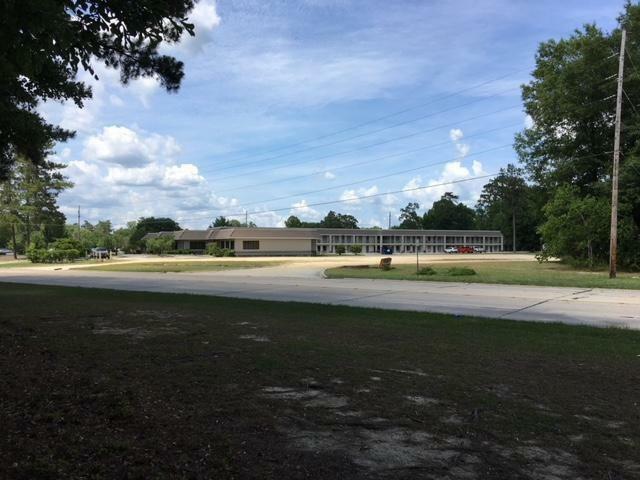 Surrounded by nice commercial properties including Citizen's Bank, Traveler's Rest, Louisiana Technical College Sullivan Campus, and the Bogalusa School Board. Much of the property is cleared. Listing provided courtesy of Todd B Dean of Select Realty Group, Llc.